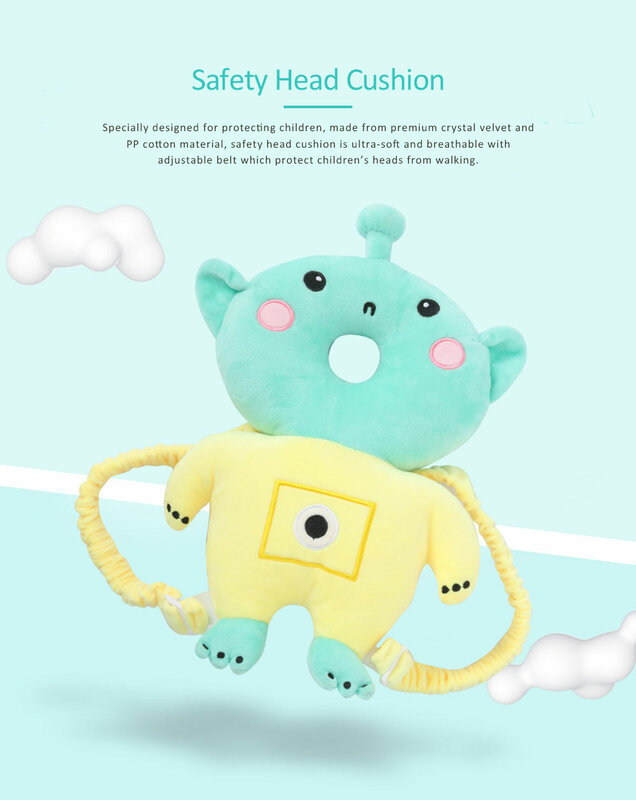 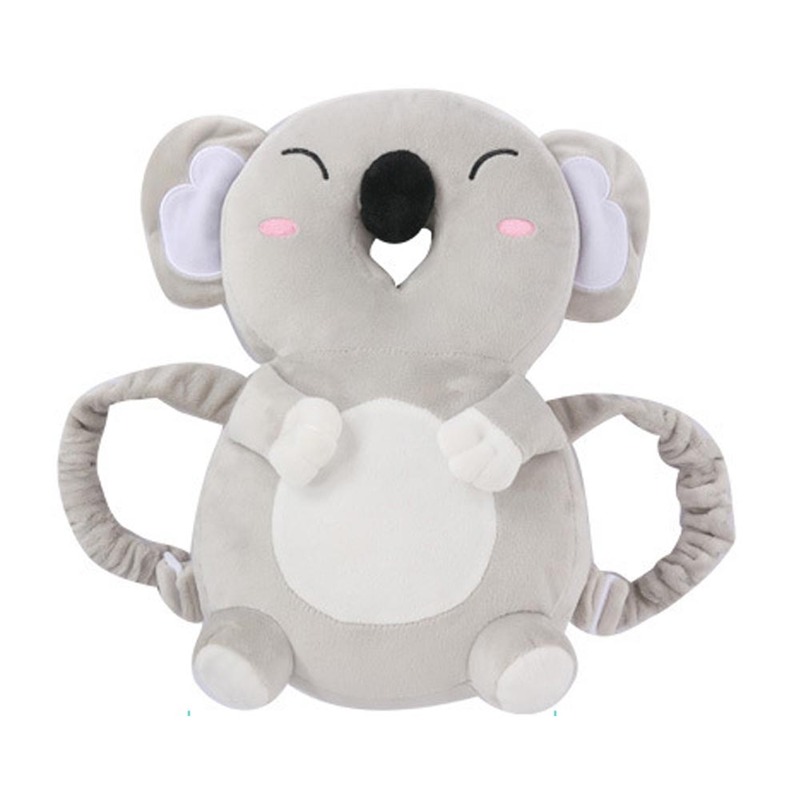 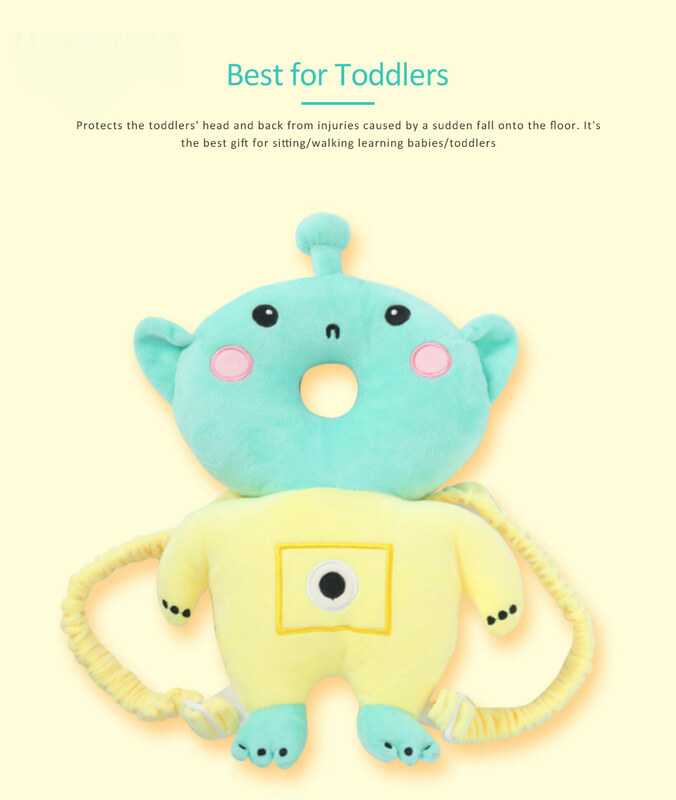 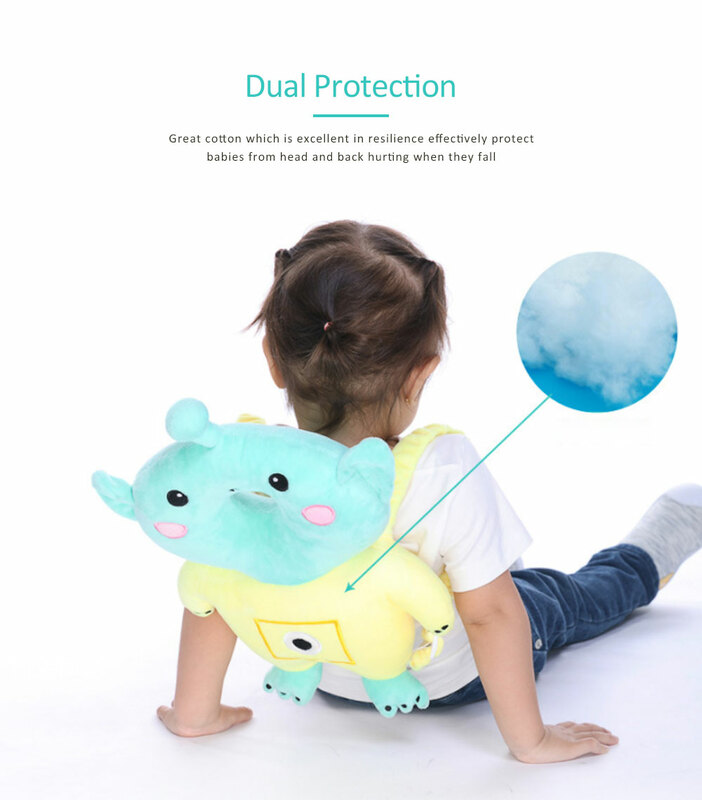 Safety head cushion Specially designed for protecting children, made from premium crystal velvet and PP cotton material, safety head cushion is ultra-soft and breathable with adjustable belt which protect children’s heads from walking. 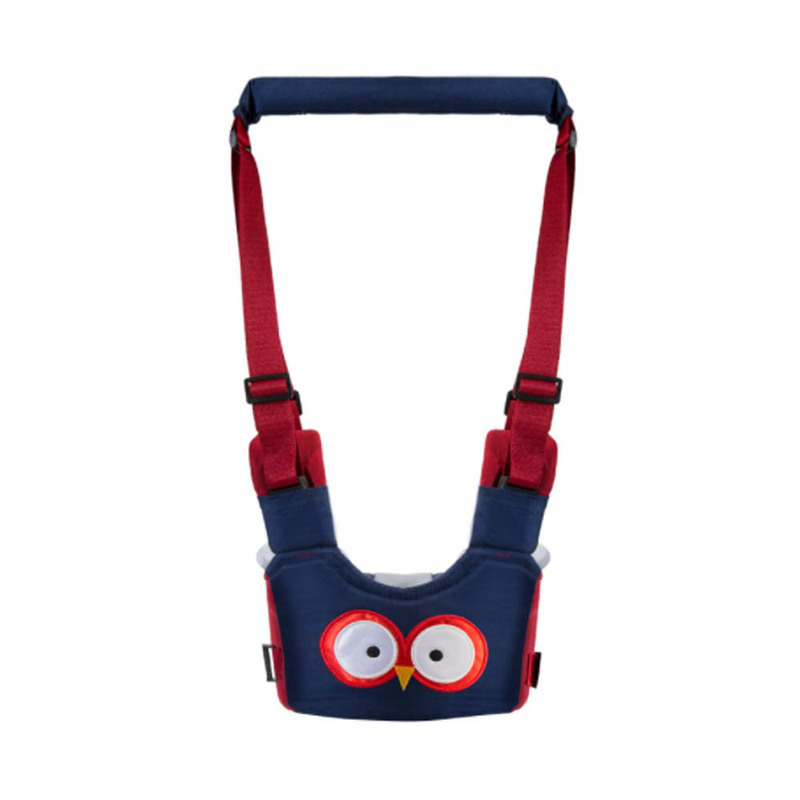 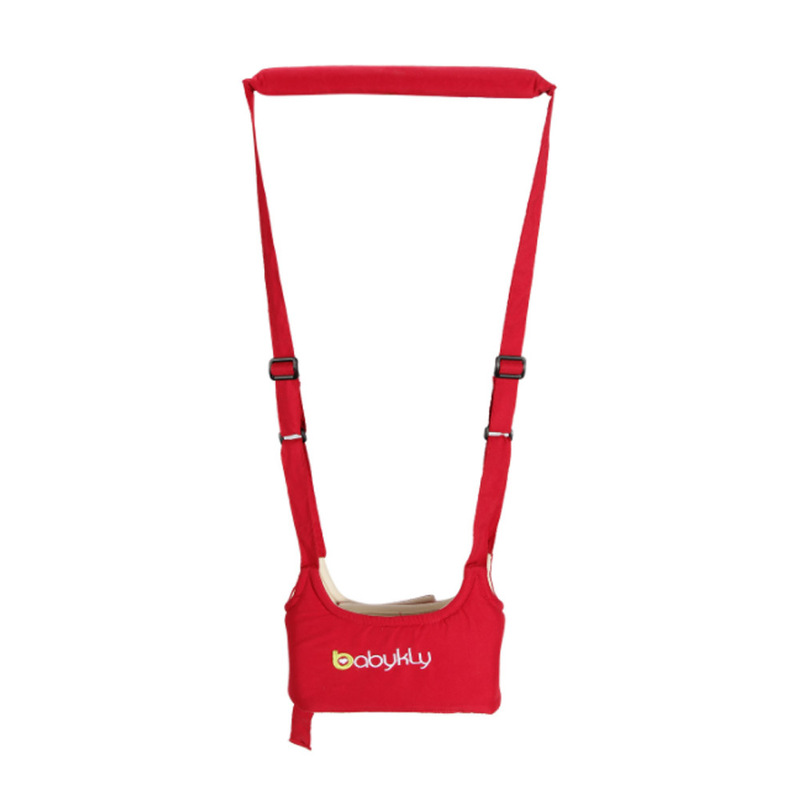 Design for solid and stretchable straps, it ‘s comfortable and convenient as well as allows baby to move free. 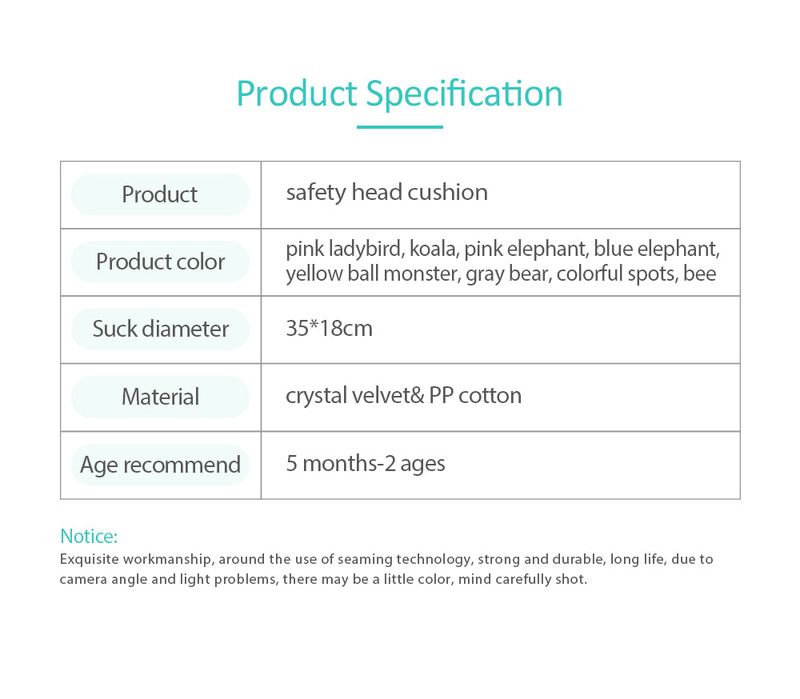 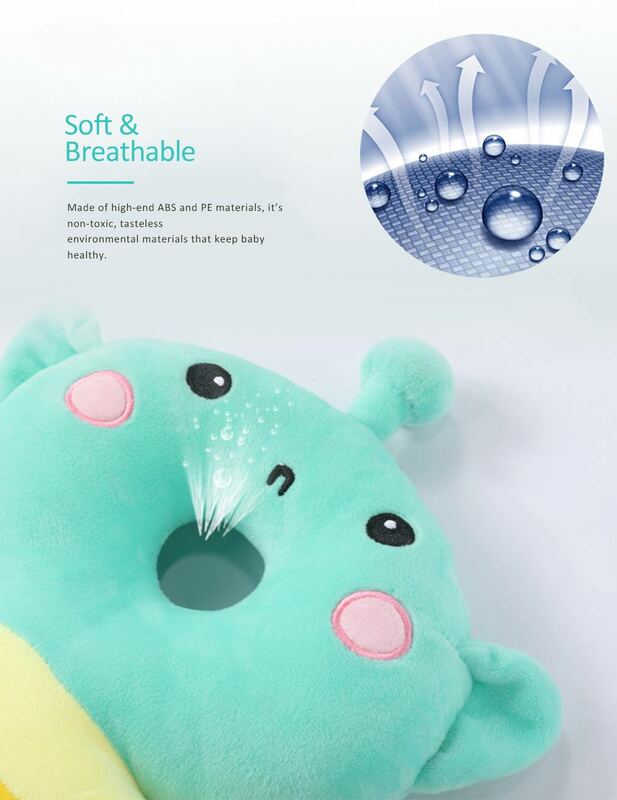 Made of high-end crystal velvet and PP cotton materials, it’s ultra-soft and skin-friendly to touch, breathable, safe and suitable for baby. 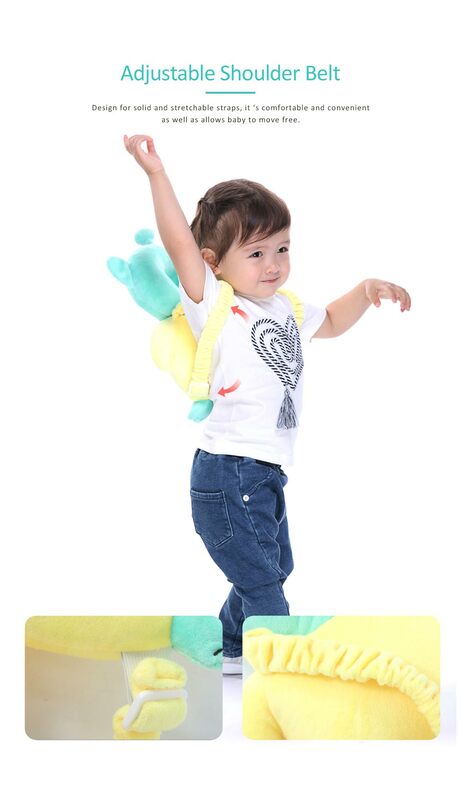 Babies and toddlers love wearing it! 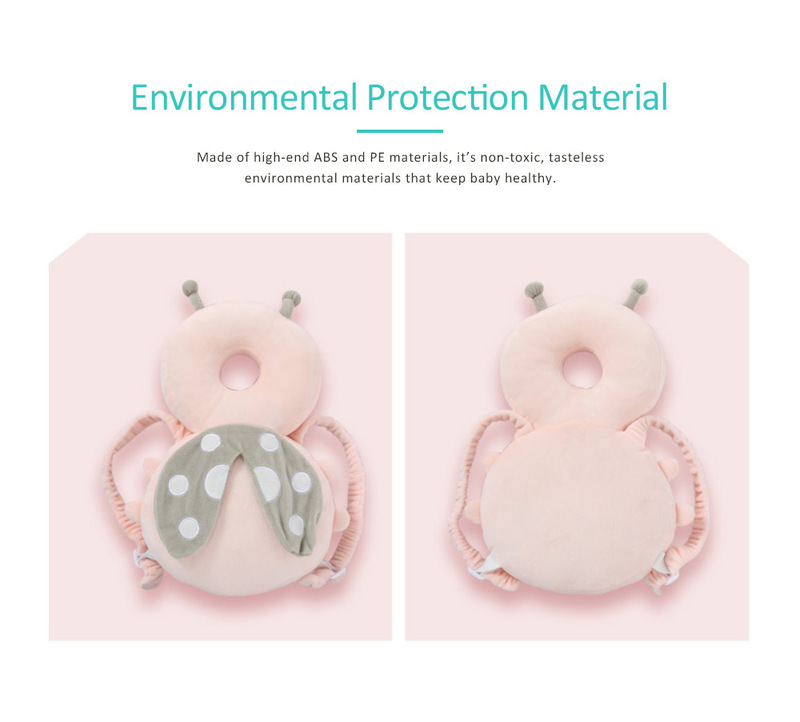 This head protection pad is beautifully made, your baby looks like an bee/rabbit/chick in this head protection cushion.